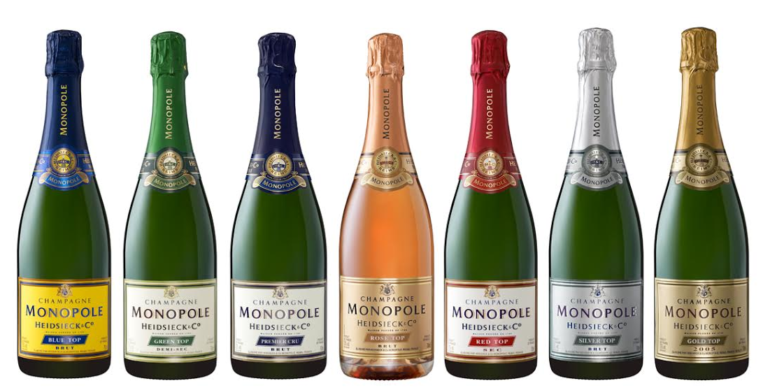 Heidsieck Monopole has been announced as the official champagne partner of Barclaycard’s British Summer Time at Hyde Park. There will be plenty of bars and VIP areas where you can raise a glass to the fantastic performances and enjoy some #MonopoleMoments. However, there is one place that you will really want to be seen and it is the exclusive invitation only Heidsieck Monopole Treehouse, which is a champagne bar in the sky that will offer fantastic views of Hyde Park. Stars of the music world such as Taylor Swift, Ellie Goulding and The Who are expected to perform at British Summer Time this year, with many more due to be announced.